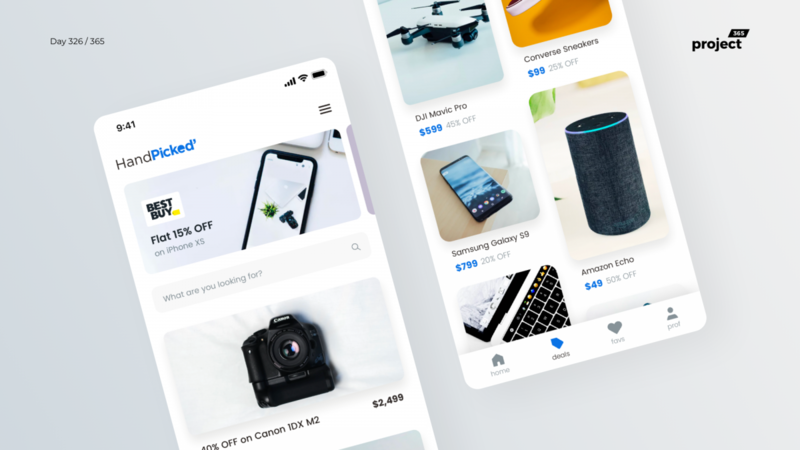 Brief: To design a mobile app for handpicked Black-Friday deals. 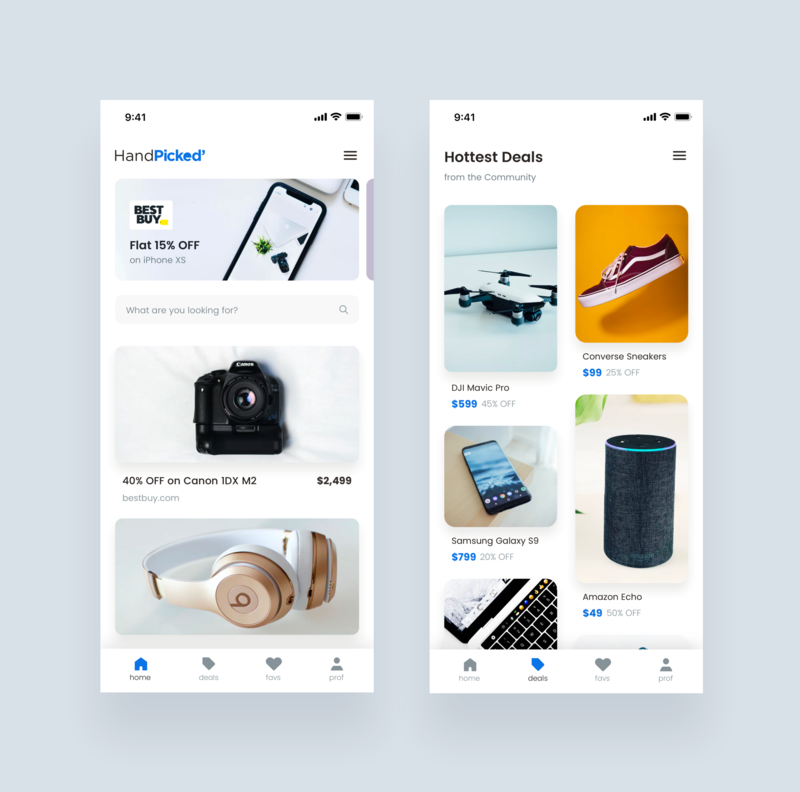 Since we are in the Black Friday weekend, Thought of designing something related to deals and offers. Here’s an app that hand-picks deals from the internet and provides a platform where you get only authentic deals.